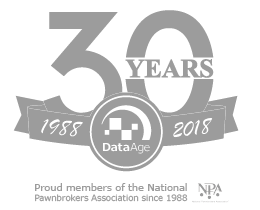 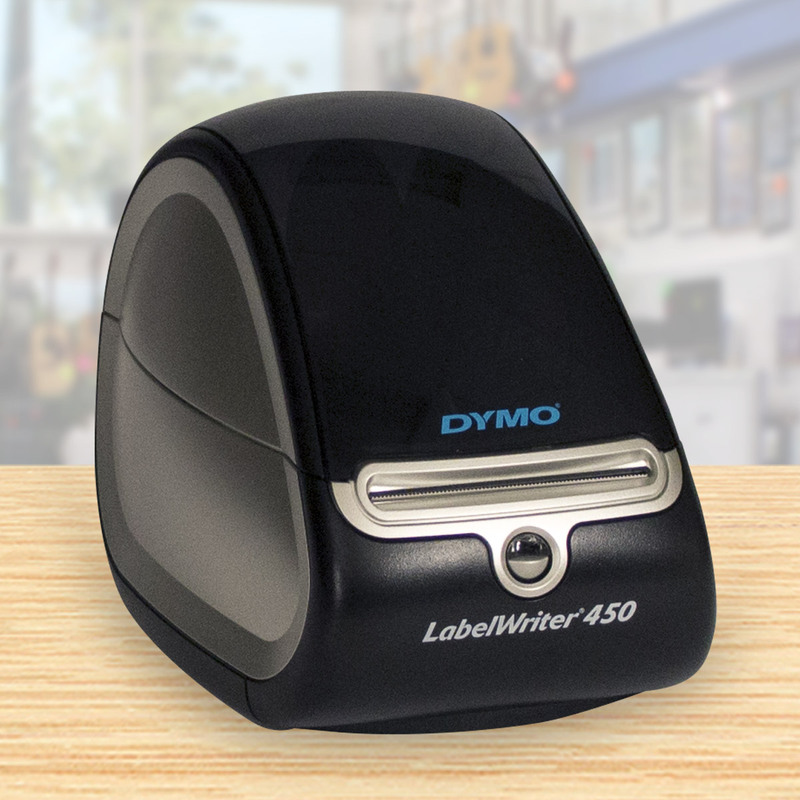 For the smaller shop, print inventory labels directly from PawnMaster with a small no hassle printer. 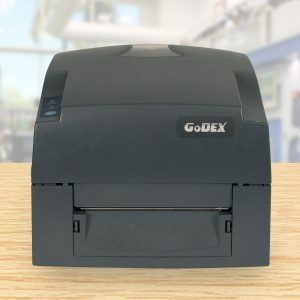 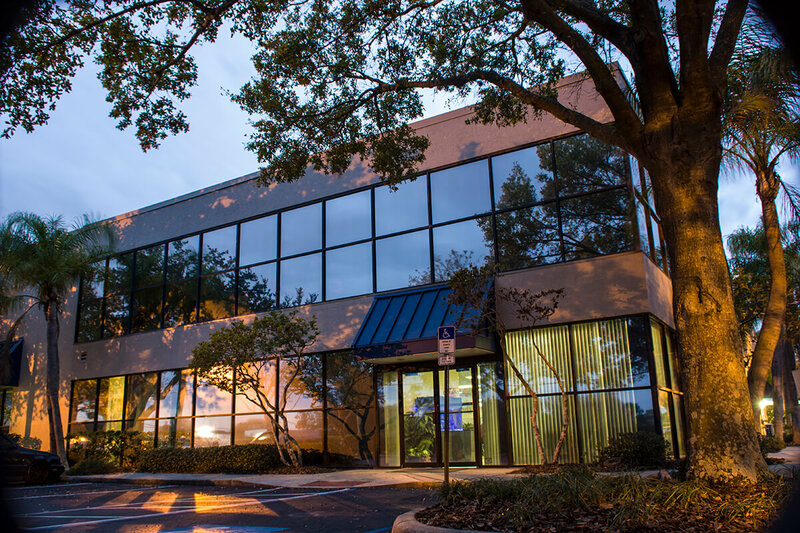 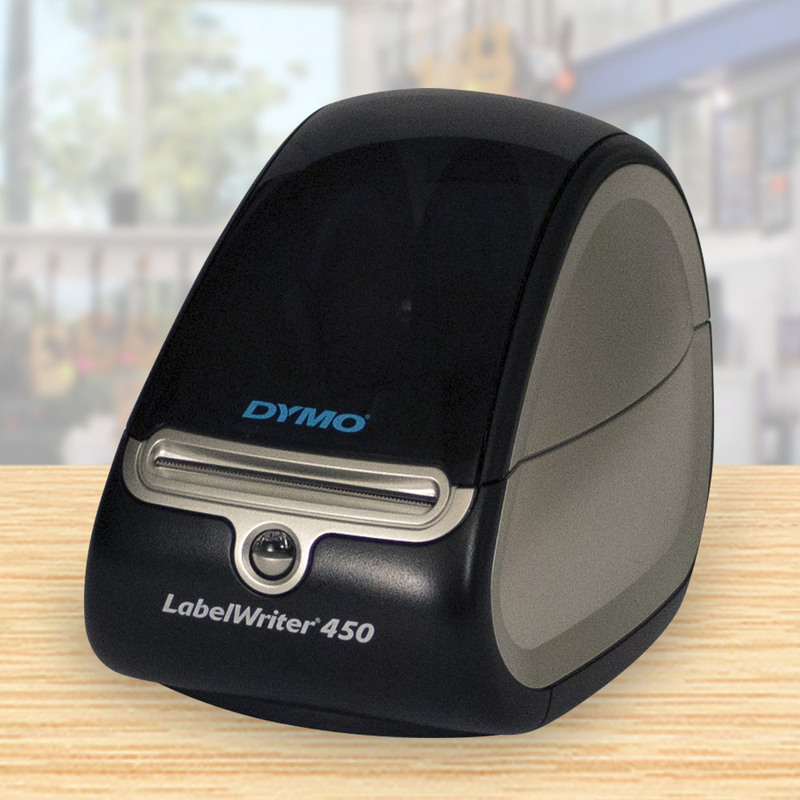 Dymo LabelWriters use thermal printing technology, so you won’t need to purchase additional ink or toner. 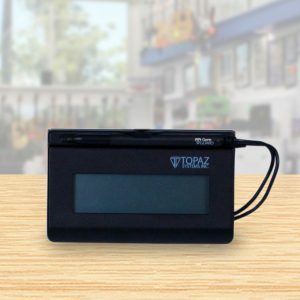 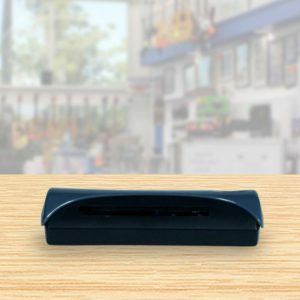 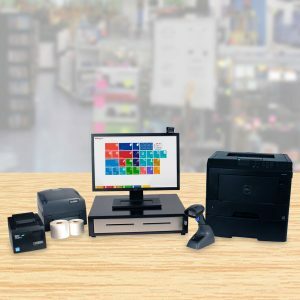 For the smaller shop, print inventory labels directly from PawnMaster with the small no hassle Dymo LableWriter 450 printer. 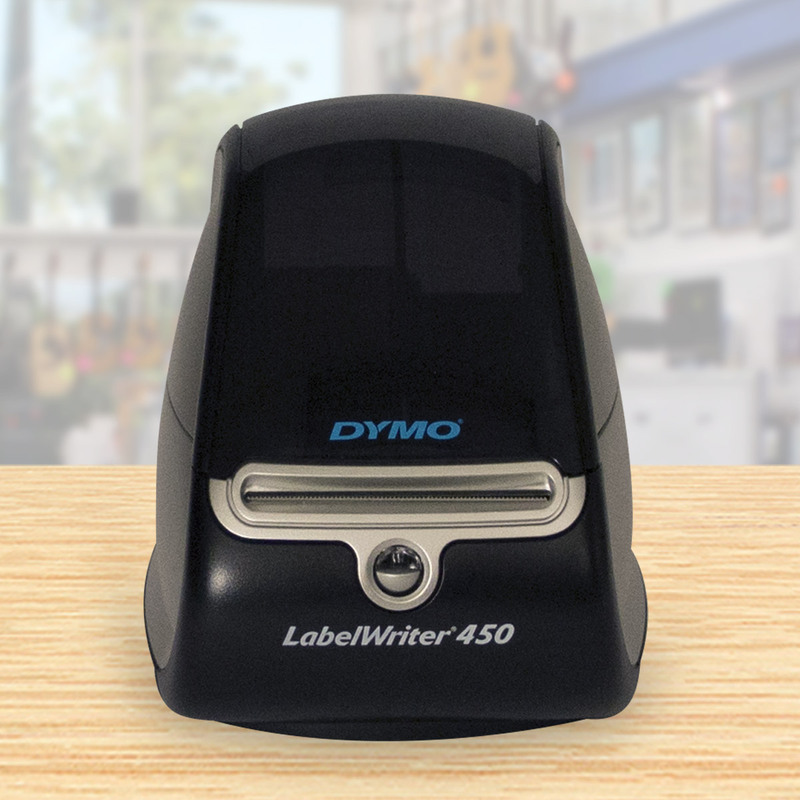 Dymo LabelWriters use thermal printing technology, so you won’t need to purchase additional ink or toner. This item works with our Dymo Inventory Labels.